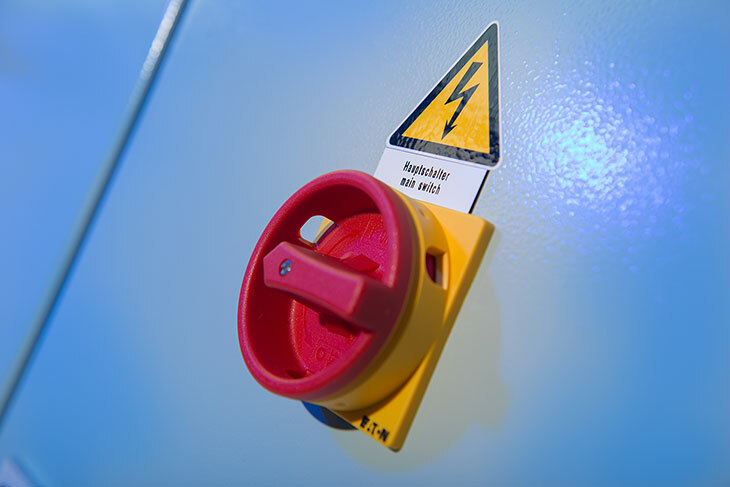 Based on our experience with the construction of countless emergency power plants, these are one of our specialties. Our offer covers everything from standard solutions as e.g. for malls up to individual solutions for airports or data centers. Emergency power supply must be reliable and easy to handle. Therefore we specially emphasize highly qualitative components and a selfexplaining user interface. Each of our emergency power plants is adapted to the specific field of application and building. By using standard components, which are individually selected, we achieve an optimal adjustment to each customers needs. The plant is produced custom-made. Our own compact control KAS is characterised by being very flexible and extra individually configurable. This enables us to use this control for almost all ranges of application. We also fulfil special requests by taking advantage of our longterm experience with controls of all well-known manufacturers. The power sections correspond to the latest specifications and regulations. Due to our own mechanical workshop, which is specialised in the manufacturing of copper busbar systems, we also have maximum flexibility and short term production time in this section. 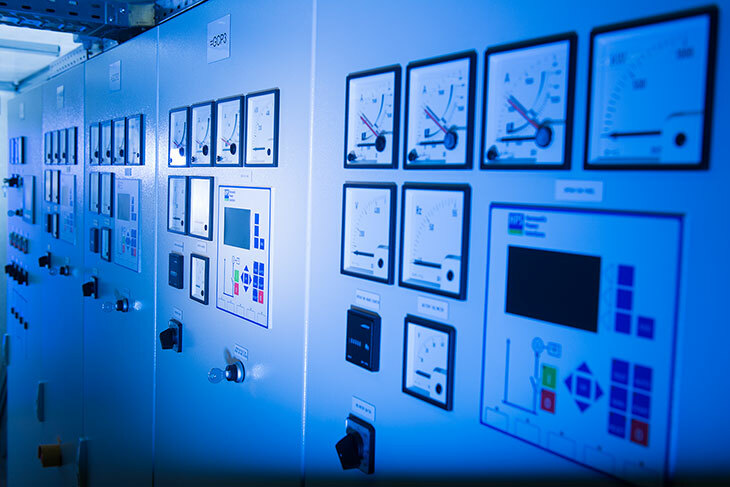 We plan and accompany complex switchgear projects with extensive monitoring- and control systems. Contrary to standard plant manufacturers, we are significantly involved into the planning process from the very beginning. With our great experience we support the customer and offer individual solution recommendations for each individual requirement. Due to our participation in countless major projects of this kind we can draw from a treasure trove of experience, which comes up to our position as one of the leading companies in this section. 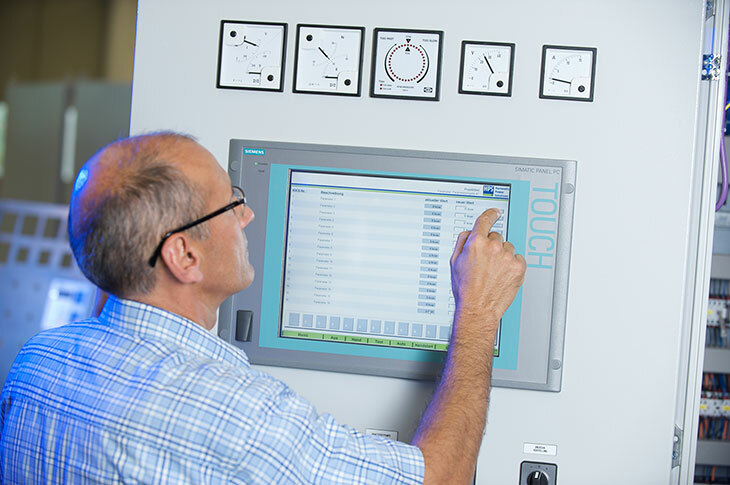 One of our specialties on extra customer demand is the usage of highly available PLC automation systems. Additionally we can implement extensive computer-aided visual display systems, if a comprehensive analysis and display of the process data is required. If required, e.g. 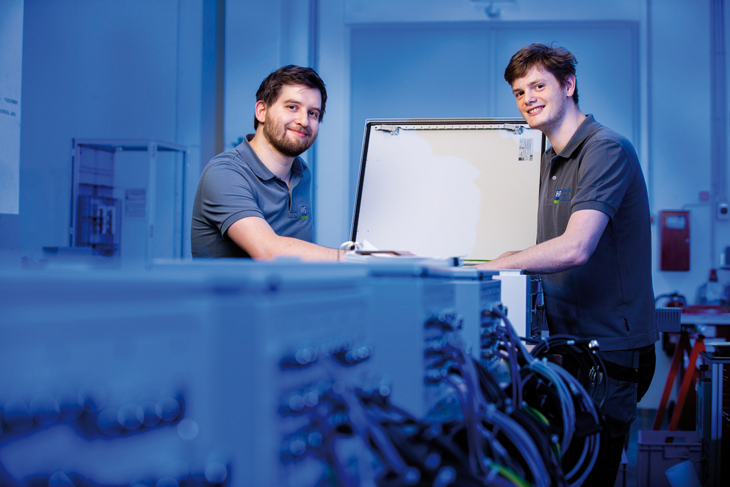 for a remote signalling to superordinate process controls, our control systems are connected by various bus systems. With respect to the customers requests, we plan this in a way, that either all options are being kept open or special demands are fulfilled. The variability of the interface interconnection has to be considered at all plants of this complexity. Naturally our contol systems can be interconnected to main engines, generators, medium voltage plants, MCC auxiliary drive switch gear and other crafts. Our plants are executed in compliance with very high quality standards ISO9001, as well as IAEA, KTA and RCC-E-standards (nuclear industry). Especially for nuclear applications the regular staff training with regards to the quality process is necessary: Application & implementation of the operational security concept. Of course we can prove these regularly. On competent contact person accompanies you from tendering stage up to commissioning. This way, we ensure, that you know, who to turn to at any time and that no detail is lost during the project. And it is of course completely irrelevant, whether you plan your plant in Germany, Europe or elsewhere in the world. A team very well experienced in this subject accompanies the project from the beginning to the end. This way we prevent potential information losses and you will at any time know, who to turn to. Your contact person will help you uncomplicated, fast and flexible, if you have any questions. Our customers appreciate that and therefore return with pleasure. 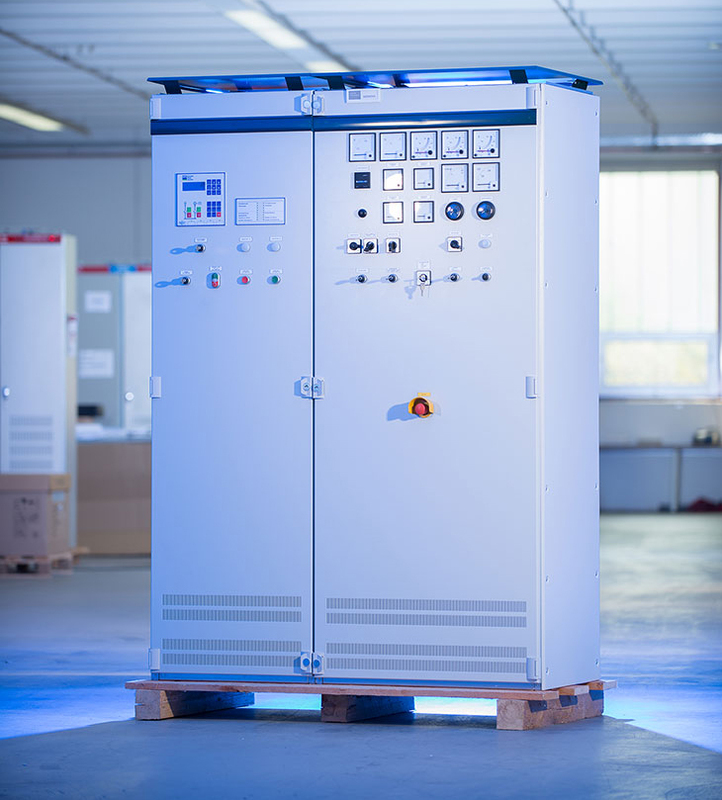 "Fast" is also possible, in case you are in a hurry: Small controls can be delivered within a few days due to our short working distances, in-house production and storage. More complex controls take a bit longer, but these also profit of the HPS full service offer. No matter, what you are looking for – we implement it. Special requests and customisation are our daily business. 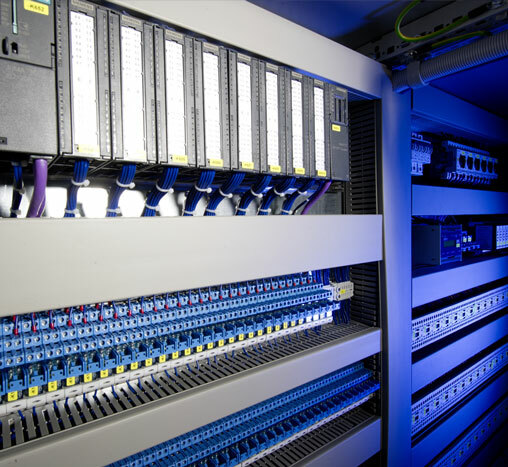 We do not sell products "off-the-peg", but engineer and plan every control at your individual requirements. And if these requirements are a standardised system, then we engineer a corresponding control for you and implement it standardised, if indicated with variable components. We structure such projects in a way, that the effort for all involved is minimised by the efficient use of emerging synergy effects.